Can we help you choose your clock or your bell system? 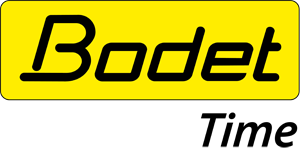 To assist you with your choice, find out more about the Bodet solutions specifically designed for your market. 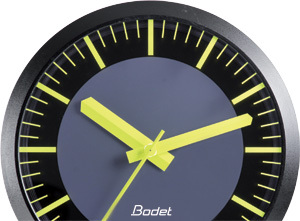 As a specialist in time display, Bodet offers an extensive range of clocks with standard functions, as well as clocks more specifically designed to fulfil the varying requirements of schools, hospitals, factories, airports, railway stations, etc. 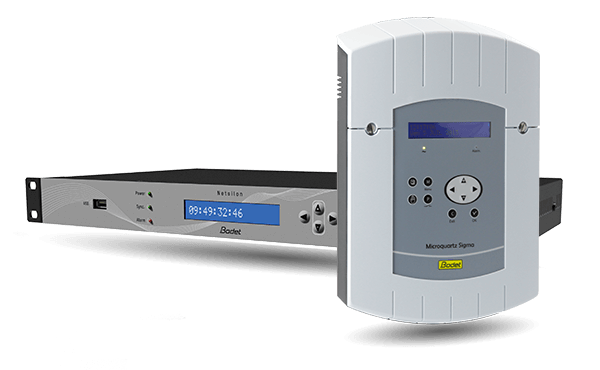 Bodet designs and manufactures its time synchronisation systems with the common purpose of providing the time reliably and accurately. 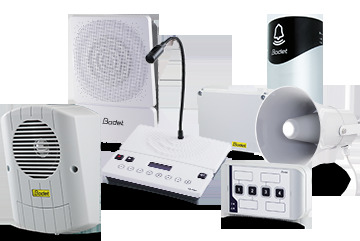 Our range also extends to audio systems and solutions to broadcast bells, music, alert messages or live announcements. These audio systems can be synchronised with our clocks.